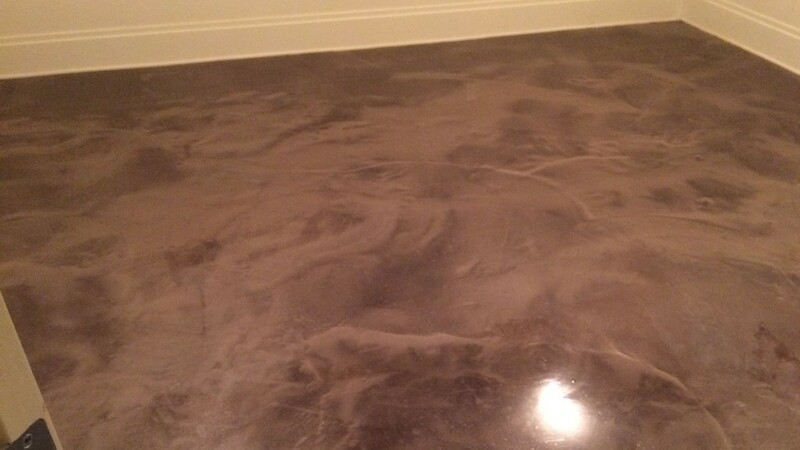 Metal Essence Metallic Epoxy is a unique coating capable of producing custom one of a kind floors. Epoxy mixed with custom metal pigment create a floor that is as durable as it is beautiful. When mixed with 100% solids epoxy, the metallic pigments creates a finished look that is smooth like glass with a unique and subtle reflective sparkle. Because of this, no two floors will ever look the same. There are endless creative techniques that can be used to create a style that you can call your own. The finished surface is coated with a urethane coating to provide matte, semi or gloss finishes, providing lasting protection. 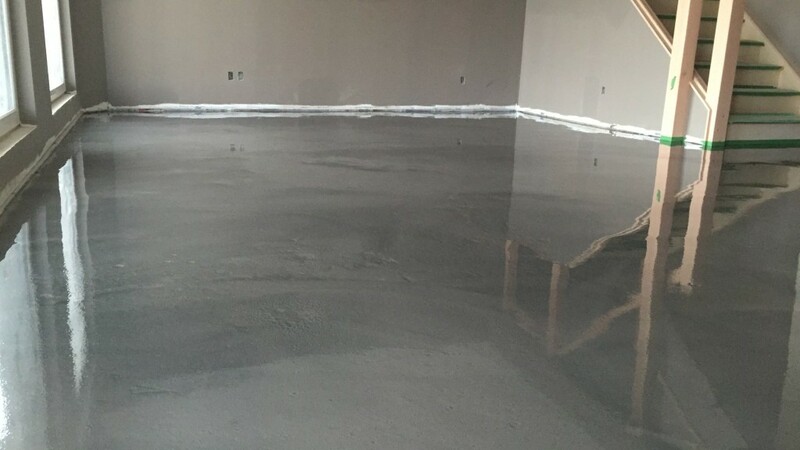 Metallic epoxy is perfect for basements, showrooms, restaurants, shopping centers, lobbies, offices, kitchens and more.